Unique opportunity for a gorgeous 1+ acre lot nestled in the tranquil Sweetwater Oaks community within the desirable Lake Brantley High School district. Utilities are in place and ready to build. 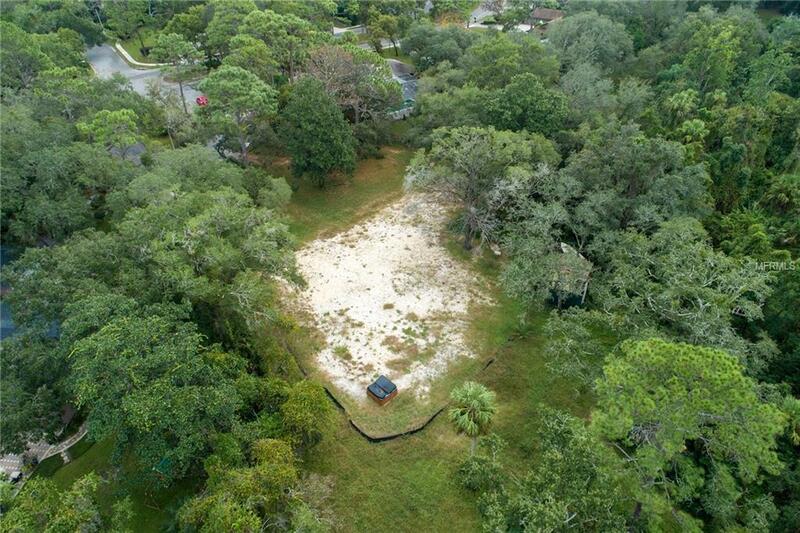 Lot has mature landscaping in a park-like setting located on a cul-de-sac. Very private yard. The sought-after community of Sweetwater Oaks provides lots of amentieis including, tennis, playgrounds, a private beach area and access to Lake Brantley. Plenty to enjoy for everyone, whether it's fishing, skiing or just relaxing on the boat and soaking in the sunshine. Conveniently located to Wekiva Springs, 436 and 434 and plenty of shopping and restaurants nearby. Nature lovers will appreciate the closeness to Wekiva Park and the occasional glimpses of our local wildlife. A survey with original structure is available. Owner successfully had flood zone designation removed from structure on property in 2015 as noted in public records.